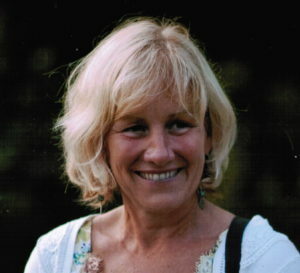 Dr. Lynne MacGregor is a specialist in Physical Medicine and Rehabilitation (physiatrist). She graduated from McMaster Medical School in 1985 and trained in family medicine before completing her specialty training in PM&R in Ottawa in 1990. She is a consultant at the Regional Evaluation Centre for injured workers and spent the past two decades at the Rehab Centre (TOH) managing outpatients with spinal injuries and neuromuscular conditions. She has also worked at a number of sports medicine clinics across the city since graduation. She is a clinical teacher at the medical school as well as an examiner for certification in both Sports Medicine and Physical Medicine and Rehabilitation. Outside of medicine, Dr MacGregor enjoys visiting her two adult children and lives an active life-style with her husband Rob, enjoying white water canoeing, kayaking, cross-country skiing, sailing and hiking.